If it’s good enough for a nuclear power plant it must be good enough for you. 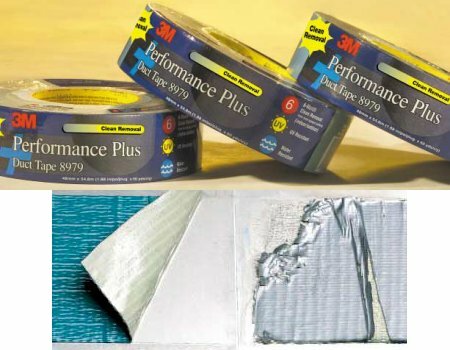 3M designed its Performance Plus Duct Tape to meet the low leechable-halogen-and-sulfur requirements of nuclear power plants. What does this mean to you? Besides sounding cool, not much — but the tape has other advantages as well. You can use the tape permanently or temporarily either indoor or out and for temperatures up to 200°F. The tape removes cleanly from most opaque surfaces for up to six months, and it’s UV and sunlight resistant up to one year, which means the backing won’t deteriorate or delaminate. The surface is also writable if you need to mark or label it. 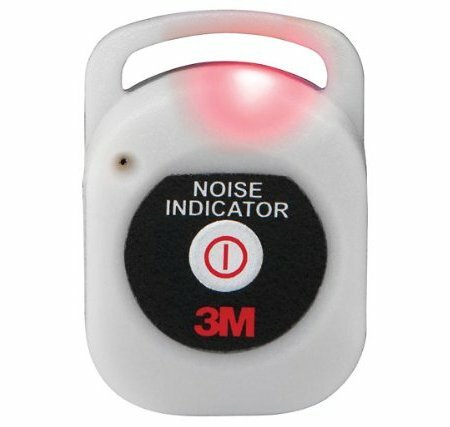 3M uses polyethylene film over cloth scrim for the waterproof backing and a mixture of natural and synthetic rubber for the adhesive. You can purchase the tape in slate blue or red. A 60-yard roll of nuclear-grade duct tape will run you about $15.